Believe it or not i have completed my 30 days challenge of having my car scratch-free in Cairo!!! yessssssssssss!! 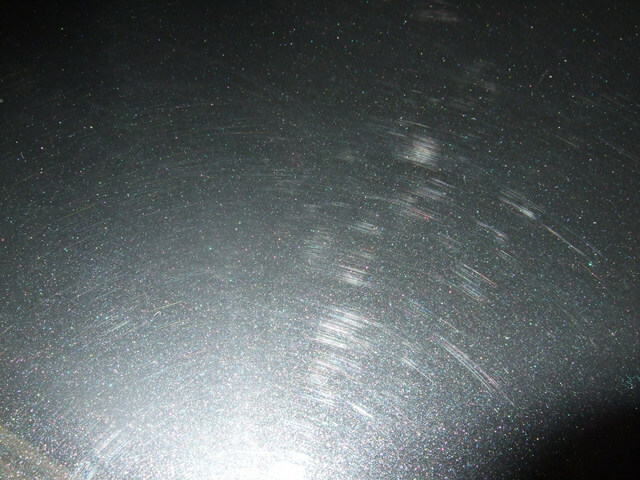 This kind of scratches are only visible under high lighting but don’t get me wrong the above image is not actually for my car and the scratches are not that intense but i just wanted to give an idea about what the fine scratches are… Don’t you agree with me that every car in Cairo will eventually have these scratches, even if you buy a nice KIA Cerato – The new Egyptians favorite, you’re gonna have a bunch of these very soon. This scratch is becoming like an Egyptian trademark on almost 98% of cars in Egypt with the exception of some S and E class Mercedes and 5 and 7 series BMWs! 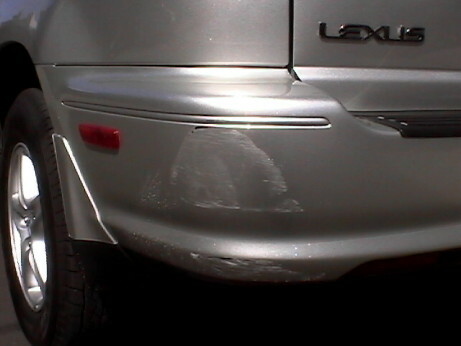 Does anyone have recommendations about removing / polishing the fine scratches?